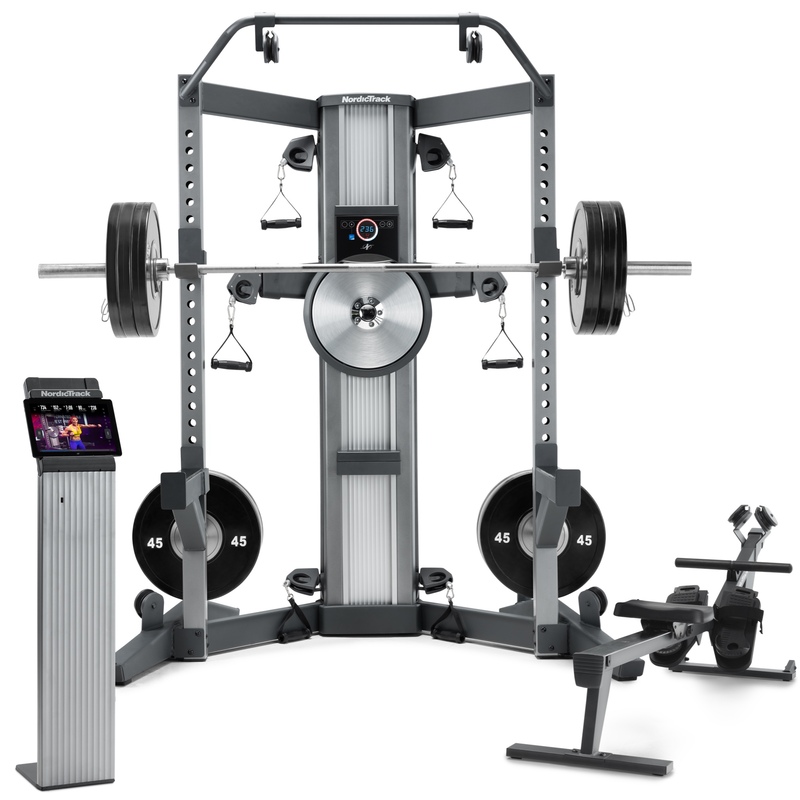 Engage in an incredible fitness experience as elite trainers elevate your workout. Our world-class iFit trainers bring their own unique styles and approaches, giving you the best workout of your life on your schedule. 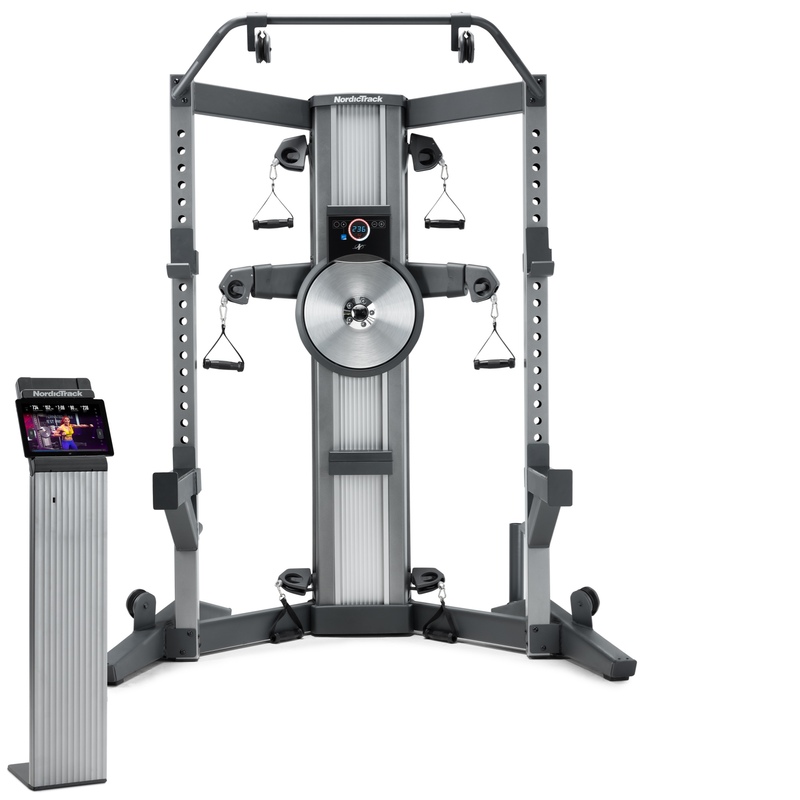 An ever-expanding library of on-demand iFit workouts feature LIVE Interactions™, so our trainers digitally control your cycle’s resistance and incline as you move towards the best fitness of your life. Banish boredom with new workouts every day. From high-energy studio sessions to global workouts and even cross-training options like yoga and strength training, our world-class trainers provide incredible variety. Our on-demand iFit workouts make achieving full-body fitness easier than ever. 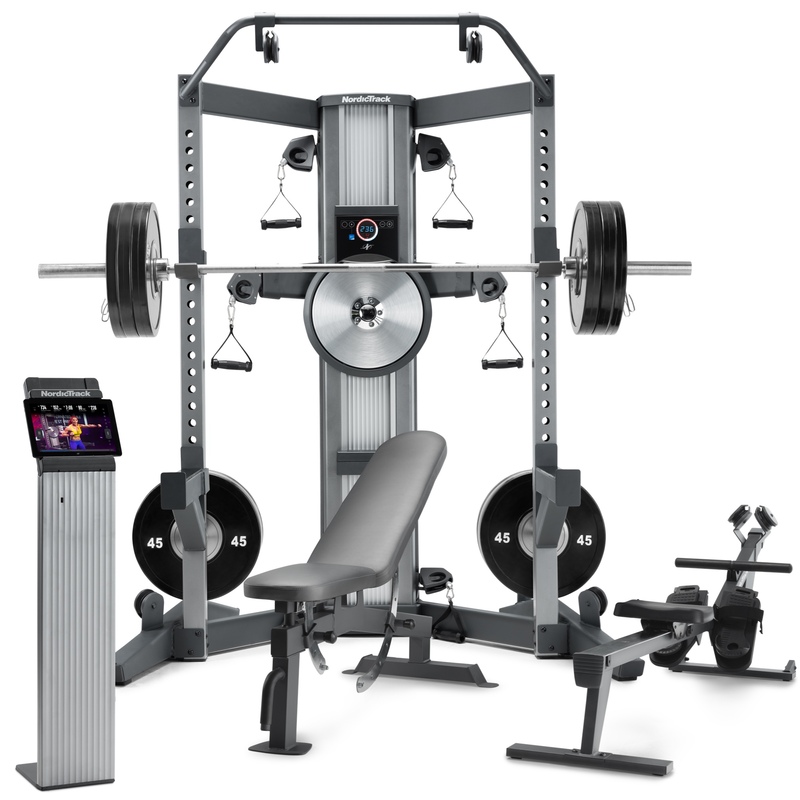 LIVE Resistance and Incline Controls allow your iFit trainer to adjust your incline or speed—simply show up and give your all. 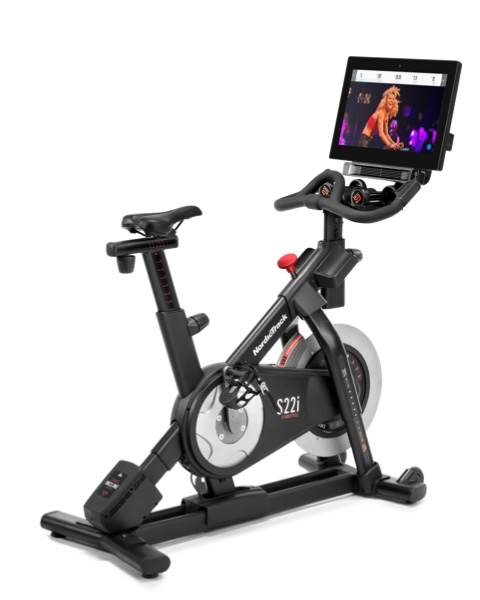 World-class iFit Trainers come to life on an immersive 22” Smart HD Touchscreen as they take you from scenic rides through Austrian mountains to exciting, high-energy studio classes. 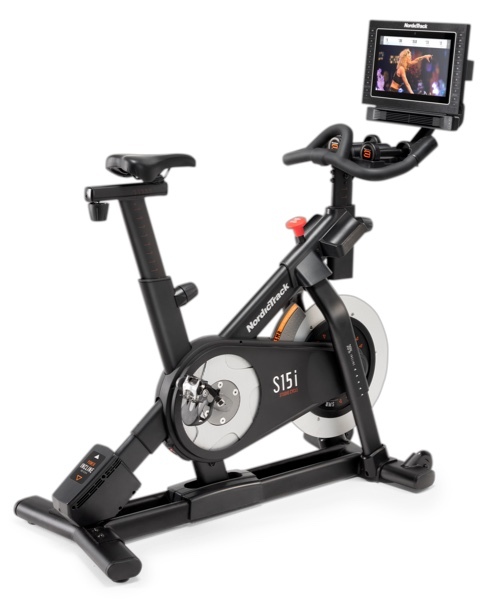 Our cycle’s flex frame simulates the real feel and movement of an outdoor cycle, so you always move naturally and comfortably from invigorating studio sessions to scenic, global rides. Our expertly engineered inertia-enhanced flywheel comes standard with SMR™ Silent Magnetic Resistance for a quieter, smoother ride and resistance experience than ever before. An included set of 3 Lb. 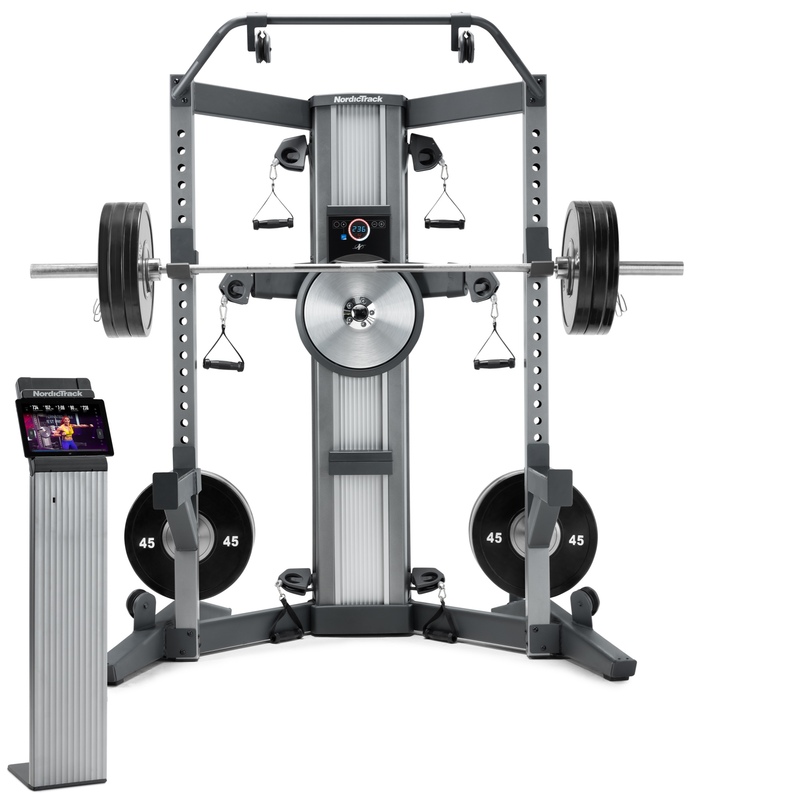 dumbbells means you can get a great upper body workout while a 360° rotating display makes off bike conditioning easier than ever before.